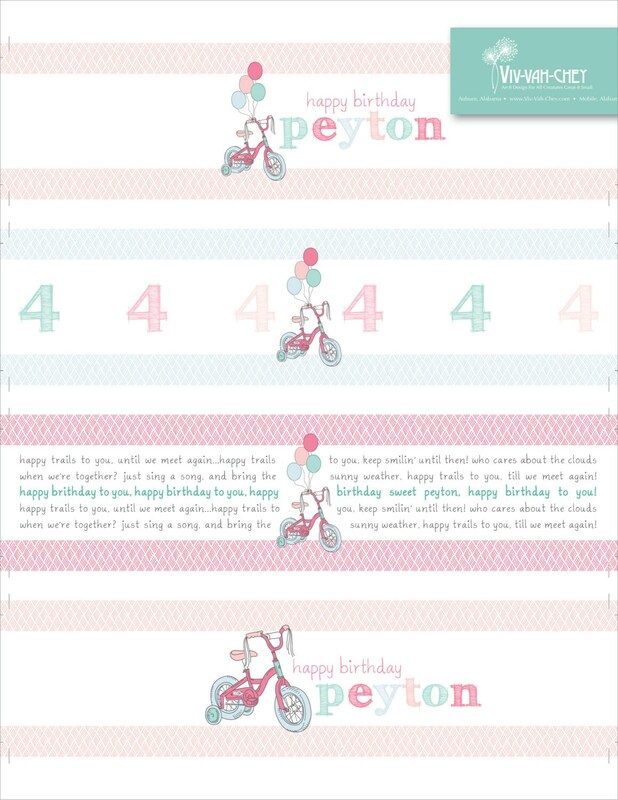 Impress your guests with fun, personalized labels to coordinate with our invites! 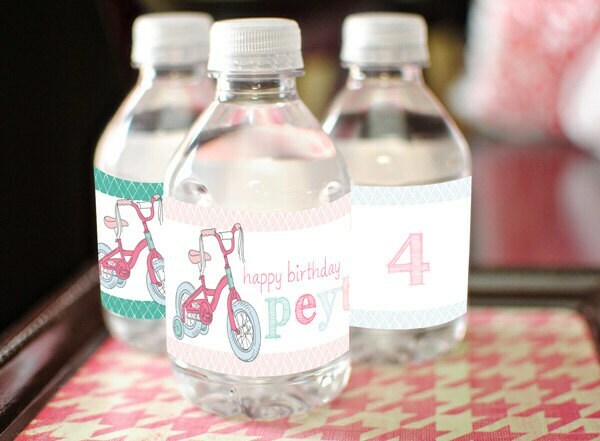 Not only do they make cute favors, you’ll quench your guests’ thirst too. 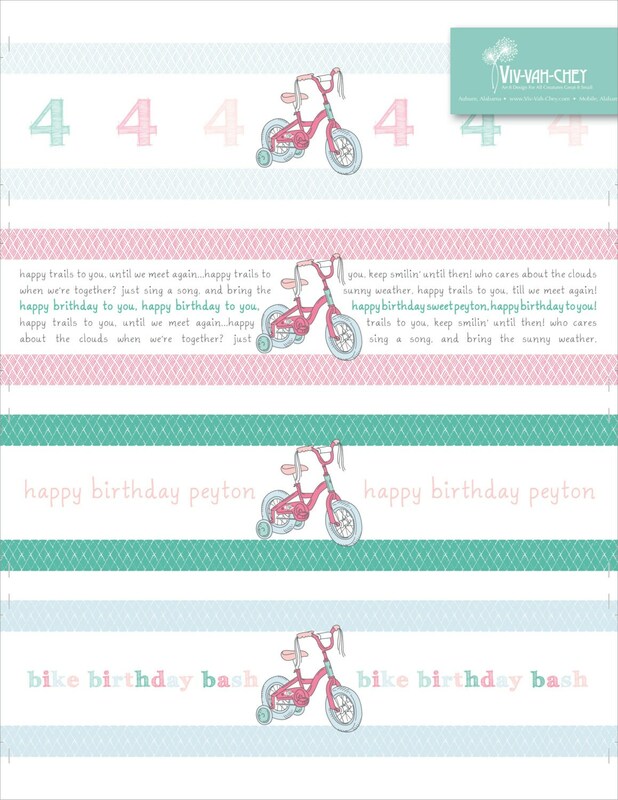 Also, our unique bottle labels will fit a variety of water bottles, glass bottles well as mason jars. The labels measures 2 inches x 8.25 inches. It is prepared as a PDF digital file with .2 inch bleed and 4 on a page for letter output. The Viv-Vah-Chey logo in the top right corner will be removed upon finalized proof and your high-resolution PDF invitation will be sent via email or etsy convo per your request.